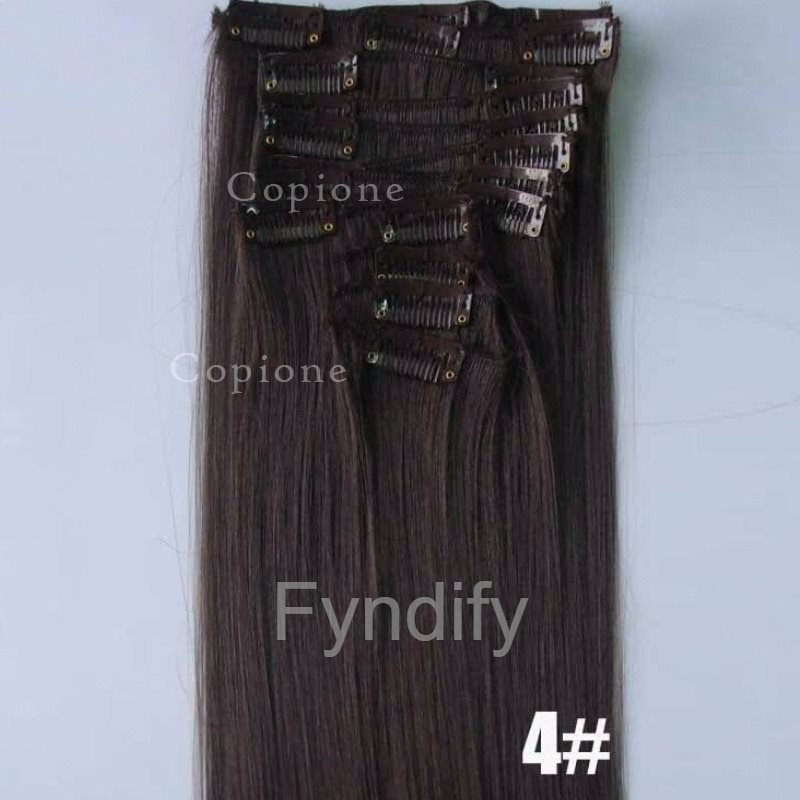 The best quality and price for absolutely gorgeous clip in extensions. * High quality, tangle free,silky soft. * High quality and very competitive price. * High quality metal clip with rubble silicone back, attached on hair. * Easy to attach and remove, please read usage instruction as following. * Our hair is of standard proportion, which is similar with natural hair.